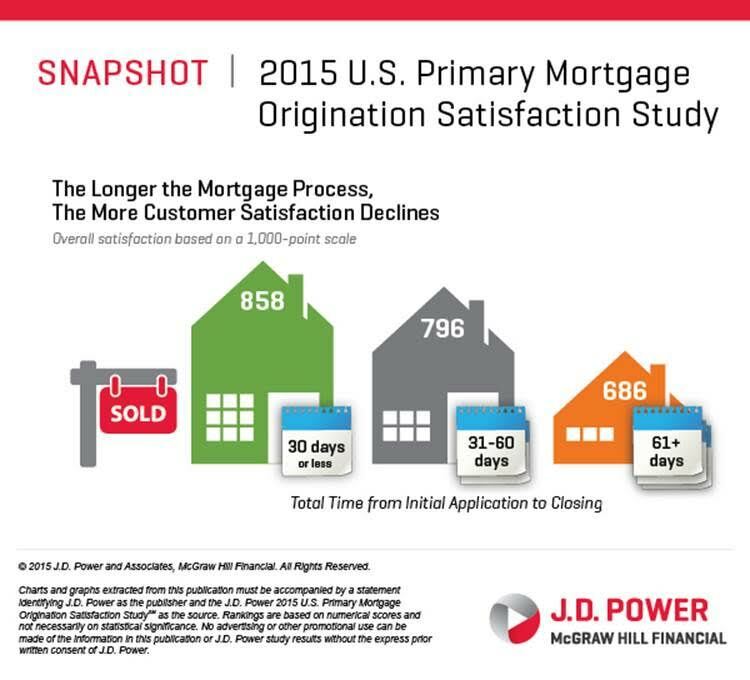 The 2015 U.S. Primary Mortgage Origination Satisfaction Study released today by J.D. Power has found overall mortgage customer approval of lenders is on the rise, which is a good sign for future home-buyers. 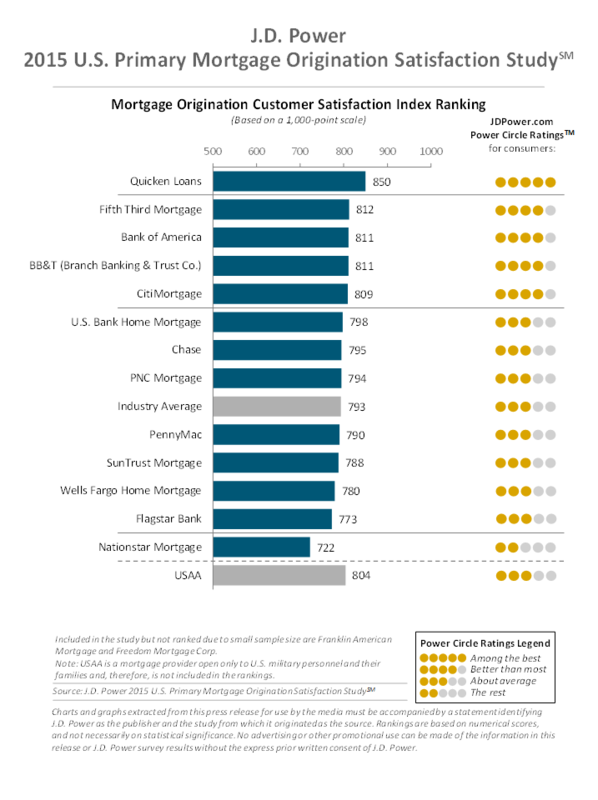 While a certain federal regulatory agency in Washington run by a one-time Ohio attorney general may insist that Americans are unhappy with their mortgage companies, the 2015 U.S. Primary Mortgage Origination Satisfaction Study released today by J.D. 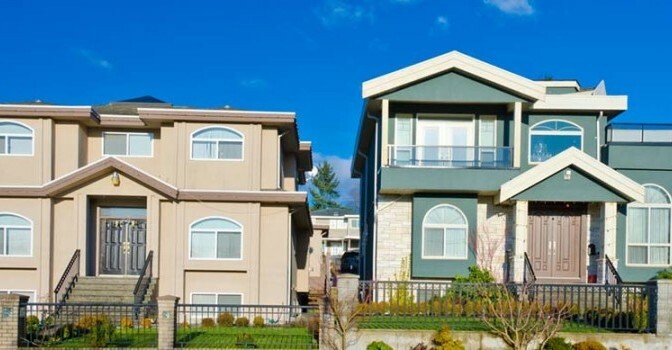 Power has found overall mortgage customer approval of lenders is on the rise. Using a 1,000-point scale to measure satisfaction, the new study found the overall customer approval rating was 793 in 2015, a seven point increase from last year. 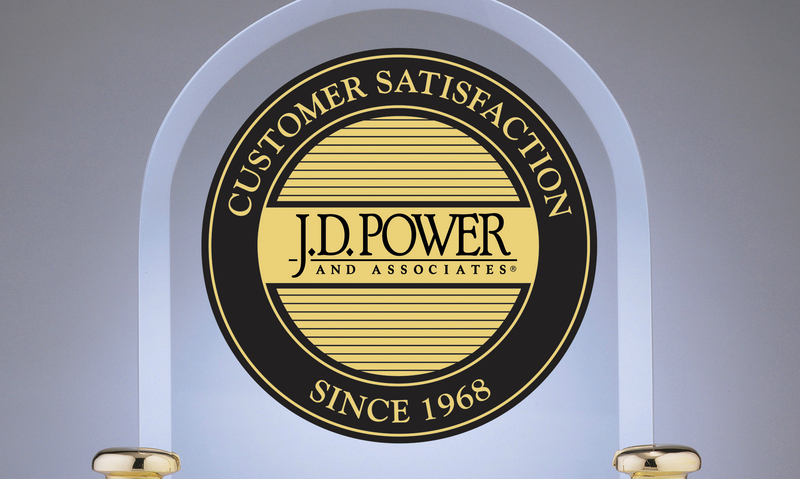 The growing level of customer appreciation was primarily fueled by a 22 point increase in the application and approval process factor. The study, which polled 4,666 Americans and was conducted in two cycles covering February and March and later in July and August, found overall satisfaction with several mortgage application-related activities, including the completion of an application (799), submitting documents (804) and receiving status updates (811). But Craig Martin, director of the mortgage practice at J.D. Power, warned that the new TRID rule that went into effect on Oct. 3 could alter how consumers view lenders. Millennials played a prominent role in this year’s study, with the finding that 37 percent of these youthful customers stated the origination process was not completely explained to them, and 58 percent indicated their options, terms and fees were not completely explained. Martin also warned lenders to be cognizant of the communications methods favored by Millennials. “This generation is highly digitally connected, so ongoing communication and transparency via the channels they prefer, particularly mobile, are vital,” he said. Among the nation’s top originators, Detroit-based Quicken Loans ranked highest in primary mortgage origination satisfaction for a sixth consecutive year, with a score of 850, up 15 points from 2014. Fifth Third Mortgage came in second with a score of 812, followed by Bank of America and BB&T (Branch Banking & Trust Company) in a tie at 811 each. Zillow recently reported that the number of applications denied for a mortgage has declined between 2014 and 2015. After the mortgage crisis, many people were being denied for a mortgage despite having relatively good credit and a steady income.  Those who were approved were put through the ringer – banks required an endless amount of paperwork and buyers had to watch every penny they received or spent so as not to raise red flags. Seeing lenders loosen their purse strings ever-so-slightly is a great indication for those who are ready to get into the housing market. Zillow reported that in 2013, 12.4% of people who applied for a conventional home loan were denied where as in 2014, only 11.2% were denied. Those numbers are even better for those seeking a FHA loan. Only 16.6% were denied in 2014 which is down almost 4.6% from the previous year. On top of that, interest rates are historically low which makes home buying even more affordable. Improving your credit is always the first thing to consider when applying for a home loan, but improving your debt to income ratio is also important. If you have a car that you are pretty close to paying off, it may be hugely beneficial to pay your car off early before you go to the bank to determine what you qualify for. That will greatly improve your ability to borrow as you will improve your debt to income ratio. If you are not sure if you qualify, there is no harm in going to a bank and asking to get pre-approved. Its great to get a baseline and know what you qualify for and what you can do to increase your borrowing amount. It is highly helpful to be pre-approved. A funny thing about El Niño and the hot Denver market: This winter, the weather pattern will bring much-needed snow in Colorado—but locals aren’t sure that’s good news. More frequent and wilder storms are expected across the western U.S., inundating those parts with snow and rain. 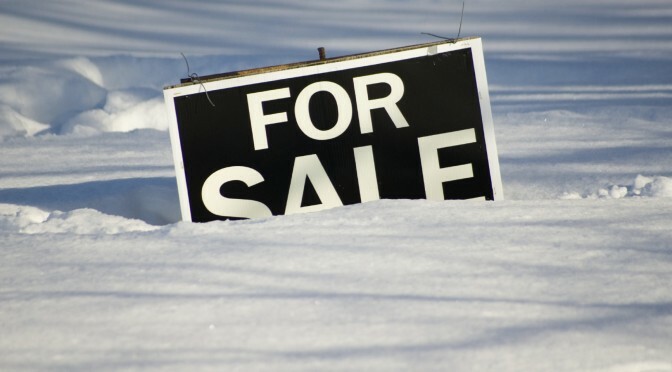 Now Coloradans are wondering if a whole lotta snow will mean a whole lotta slow in the real estate market. That’s what the Durango Herald looked into this weekend. 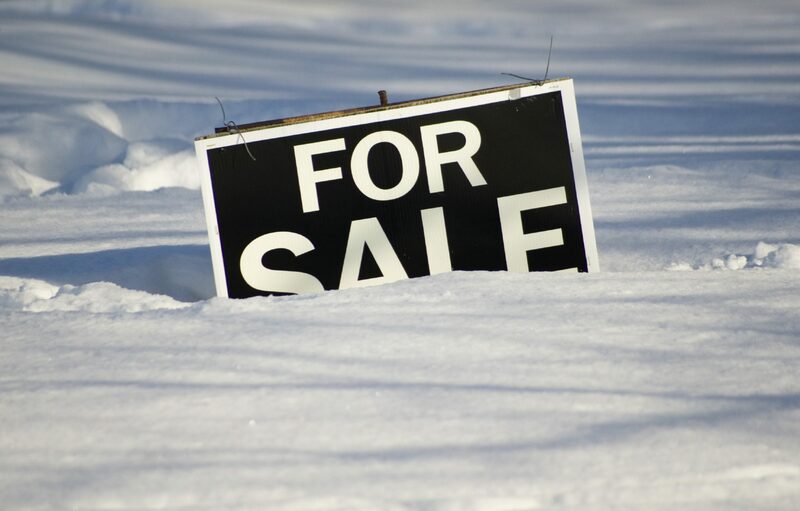 But while snow is good for the ski areas in theory, “the winter can have a dampening effect on land sales if the property is deeply covered with snow, and the same can be true for residences with acreage,” Don Ricedorff of The Wells Group told the Herald. The story continued, “The Federal Reserve Board’s Beige Book, an anecdotal summary of economic conditions reported by the Federal Reserve districts, frequently reports accounts of low inventory and construction delays during extreme winter weather and temperatures.” Sellers don’t feel like packing up and moving in the dead of winter, it added. Low inventory has been a continuing problem for parts of Colorado, but not just because of snow. Rather, it’s because of demand. Denver is the No. 1 hottest market in our October rankings, and in recent months its sales have increased more sharply than those in any other city. 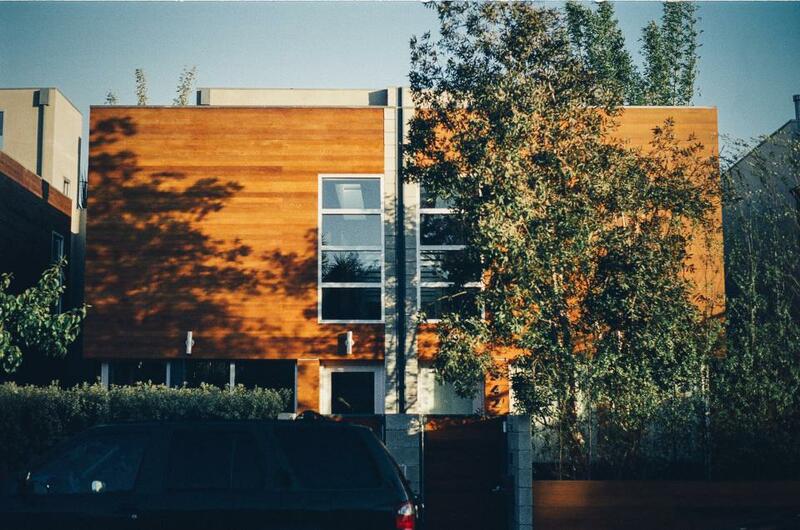 Is Denver’s real estate market hot enough to melt all that El Niño snow? Heck, it may not even need to be. After all that fretting, the Herald reported that there have been 23 El Niño winters since 1950; most of them we haven’t even noticed. Just in case, though, take some tips from us. You can find them in our story on how to Niño-proof your home. For original article: What Will the Winter of El Niño Be Like for Colorado Real Estate? 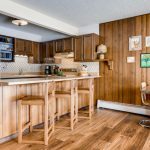 The Zillow Blog discusses the all to common question homeowners eventually get to: To Upgrade or To Renovate? Go Bigger or Go to a New Home? 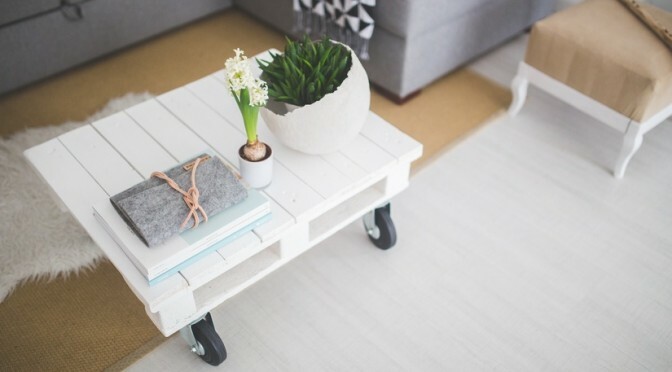 You’ve got two options when it comes to a home you’ve outgrown: add on or trade up. Which is right for you? Do some research, talk to a real estate agent and attend open houses in your neighborhood. If you don’t know, ask. But do not embark on a large renovation project if you can’t get your money back when it’s time to sell. For original article: please visit the Zillow Blog.